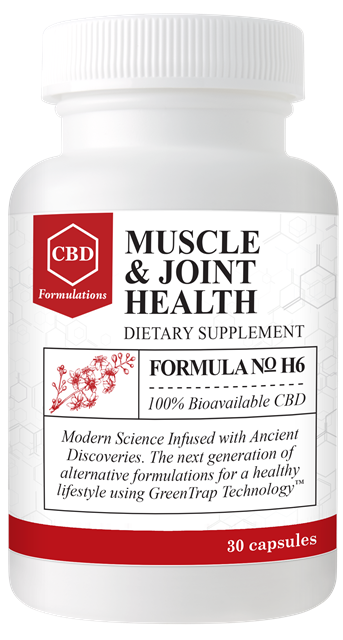 Formulation found to support the body's natural inflammation response in the joints and other areas of the body. 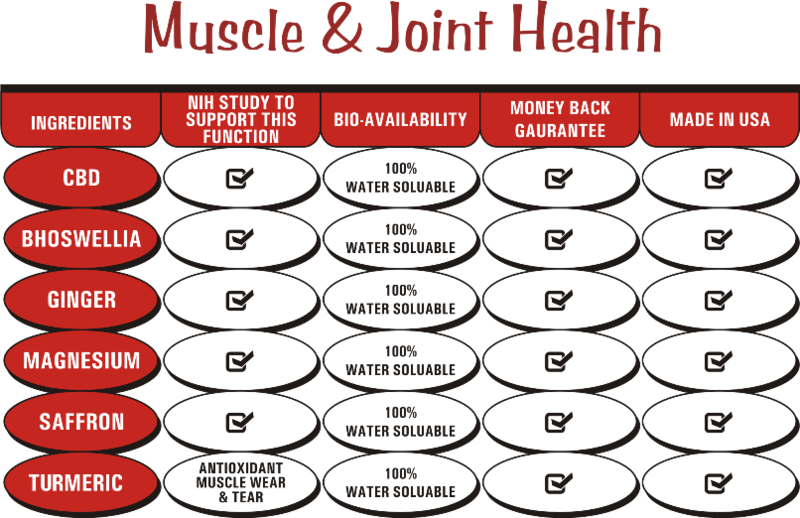 Supports Reduced Oxidative Stress on Joint Tissues. Promotes Normal Shock-Absorbing Capacity of Joints. 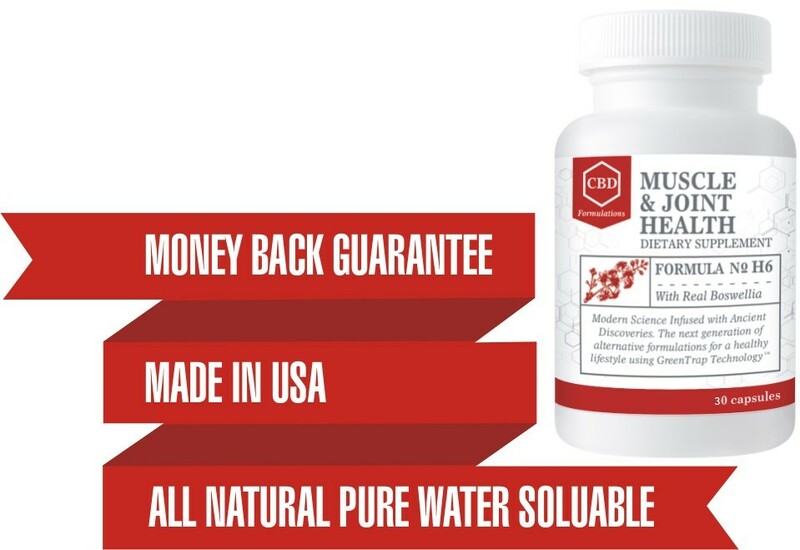 Support natural maintenance of muscles and joints.